It’s easy to get lost in the moment over a robust cup of your favourite dark-roasted coffee. 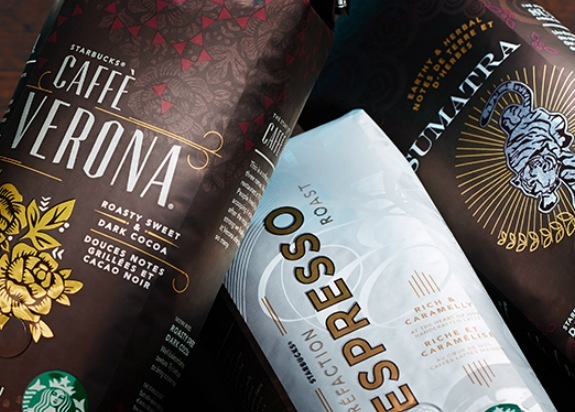 Fuller-bodied and bold, these coffees feature robust flavours and a lush mouthfeel. Each cup is full of enough body and intrigue to entrance the senses until the last drop.